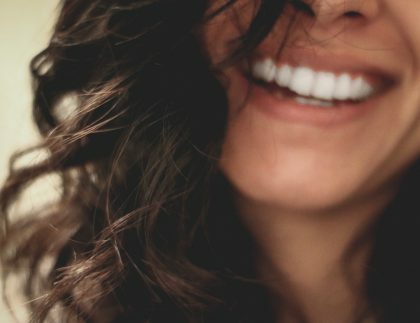 you put your best smile forward. Stonegate Dental: Where Beautiful Smiles are Born! Learn about the Stonegate difference. 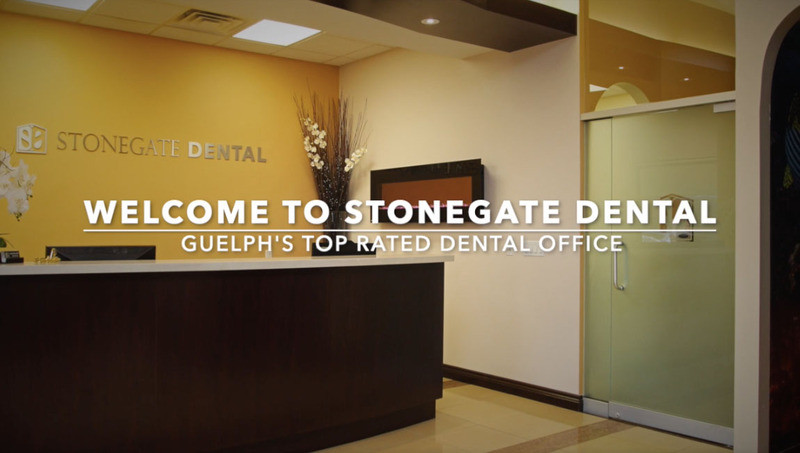 Stonegate Dental is proud to be the Top Choice Dental Clinic of 2019 in Guelph as well as a consecutive recipient of the Three Best Rated® award since 2017. Dental News and Advice from the Stonegate Dental team in Guelph, Ontario. Our Standard of Excellence: Before you come in, we invite you to take a moment to get to know our Stonegate Dental staff members, including top-rated Dentist and owner, Dr. Nancy Wat. Each and every one on the Stonegate Dental team is the reason we continue to be one of the best dentist offices in Guelph. 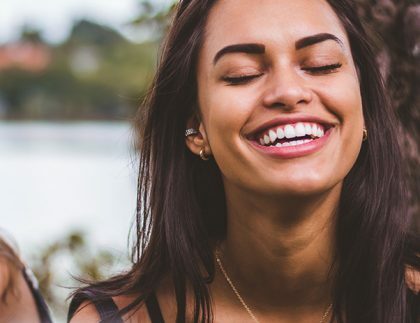 "Modern dental technology and a wonderful team of staff and doctors here at Stonegate Dental have given me the privilege to help people smile and keep their teeth for a lifetime!"